Coffee crusted beef short ribs with roasted cauliflower. – Hurried Home Chef! 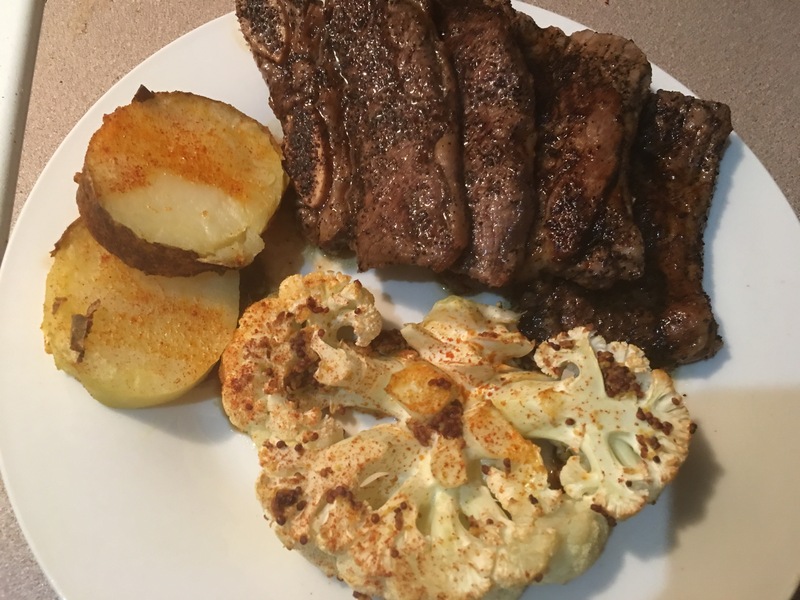 Coffee crusted beef short ribs with roasted cauliflower. This one is a request, so I was winging it completely! 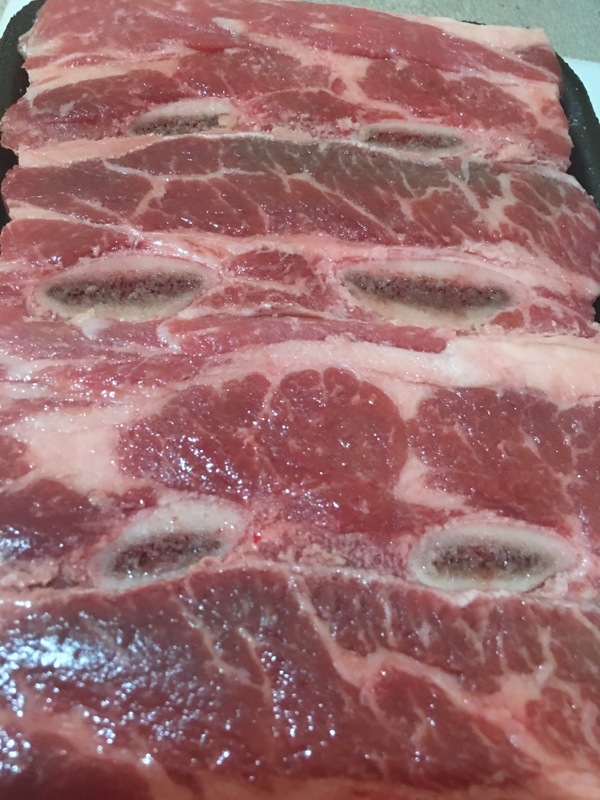 I seasoned some short ribs with salt, pepper, and the only coffee I had on hand…caramel macchiato. I used about 1 tsp for 4 small pieces. 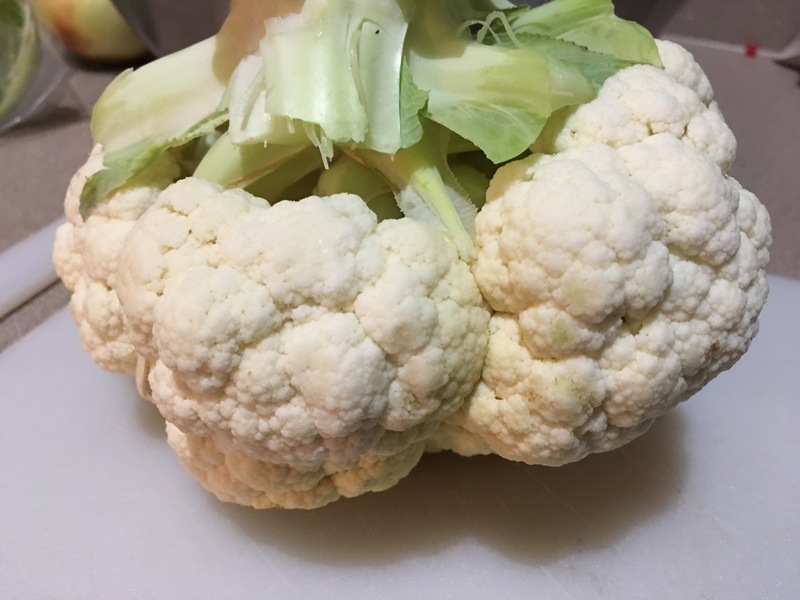 Meanwhile, I prepared a head of cauliflower. 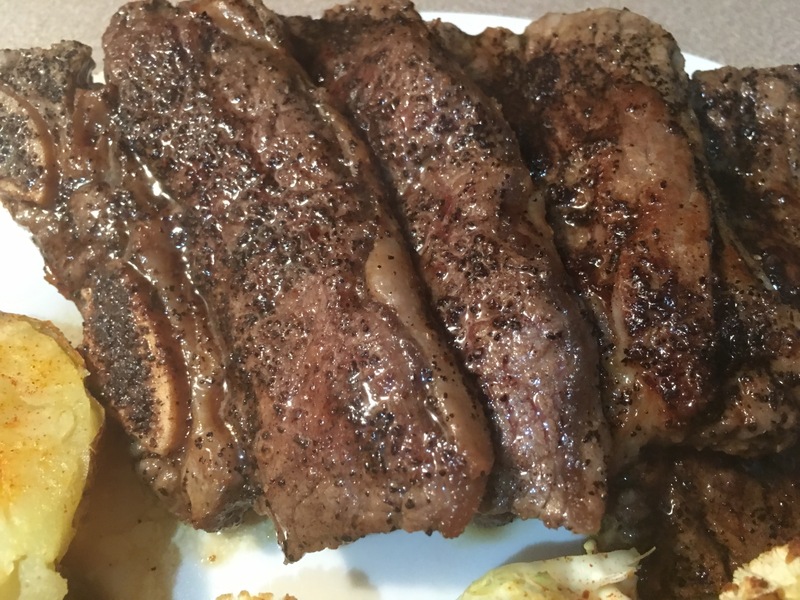 I cut it into steaks, then added some grainy mustard to one side and a spicy mustard to the other side. Then added to a 400 degree oven. 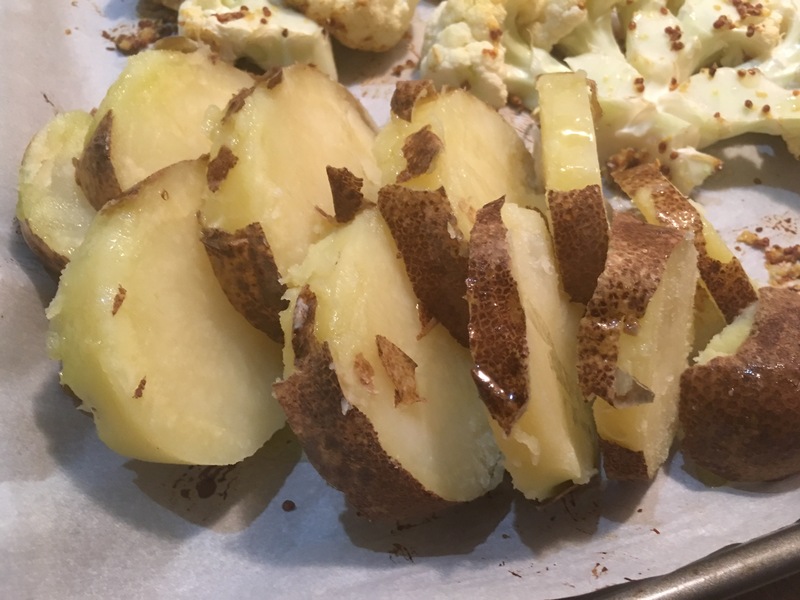 I also put a baking potato in the microwave with a little water and covered for 6 minutes. 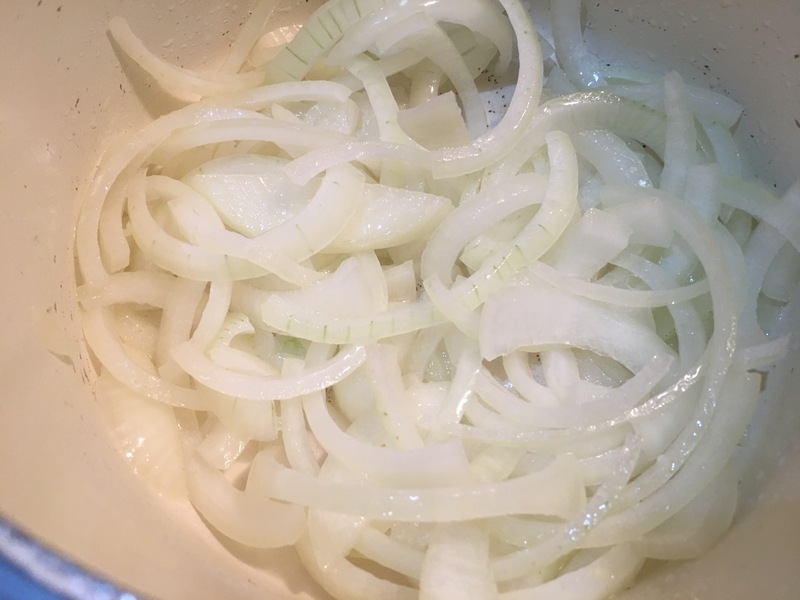 I chopped an onion and started it on medium high heat with a little EVOO. 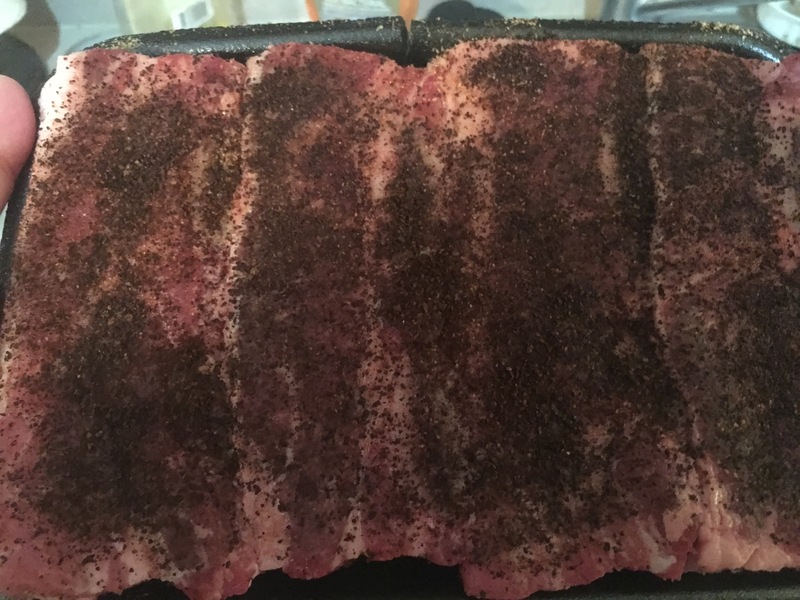 The meat continues to marinate while I cook the sides first. 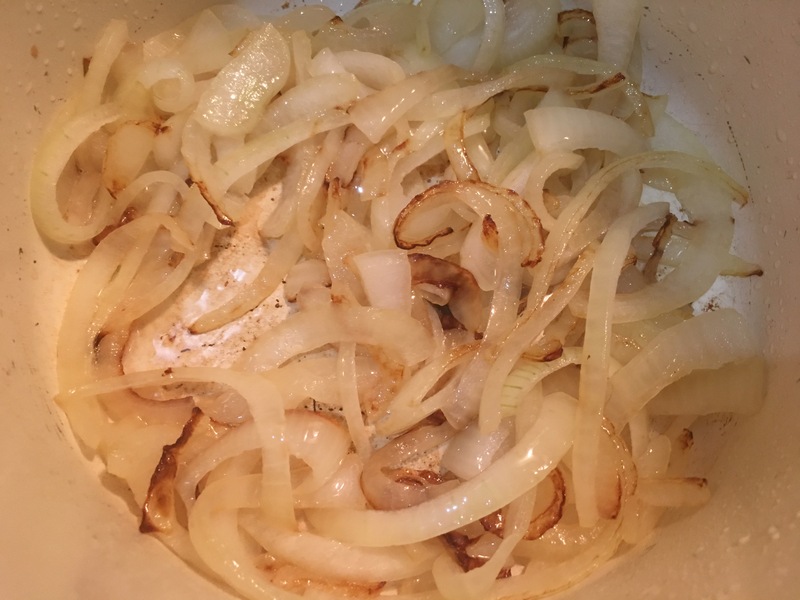 The onions caramelized nicely. You can add a little beef stock if needed to prevent sticking. 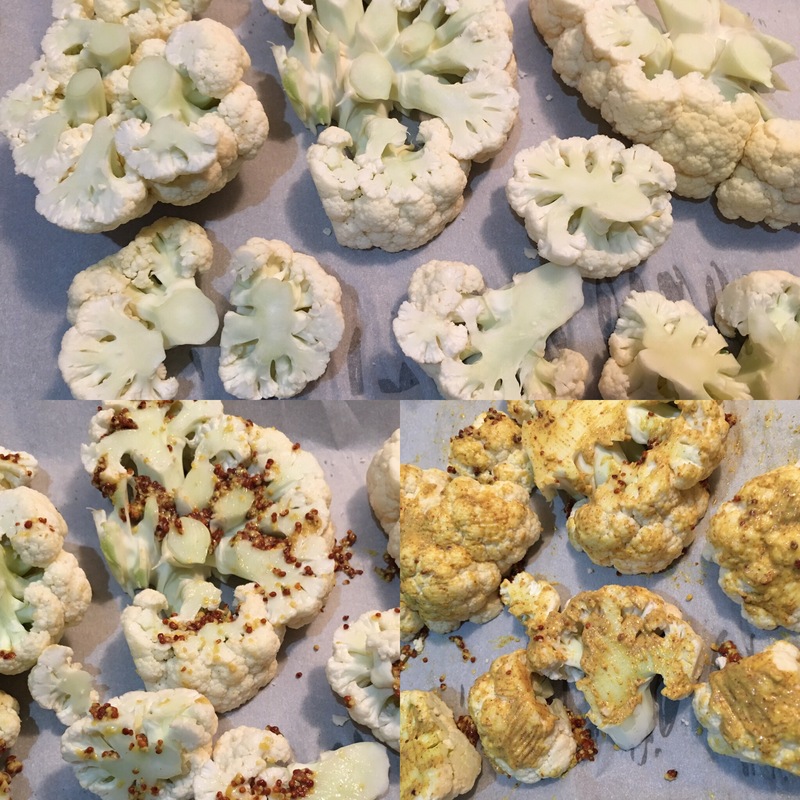 The potato was almost fully cooked, I chopped it, added some salt and pepper and let it cook with the cauliflower. On high heat, start with 2 tbsp of vegetable oil, then sauté the short ribs. I did about 3 minutes on each side. Then deglaze with beef stock and cover for about 2 minutes. Put into a plate and let it rest for a few minutes. Previous Post Turkey chili for a mobile feast. Next Post Friday night mash-up, creamy stuffed chicken with roasted sweet potatoes and cabbage.